Do You Find My Tutorials Useful?  All content Copyright © K.H. Koehler. Contact: khkoehler@yahoo.com.